Geez, can you believe it is almost August? No? I can’t either, wasn’t Christmas last week?! Yes, ok slight exaggeration, I know we are closer to Christmas 2015 than we are to Christmas 2014, but this year is flying by! 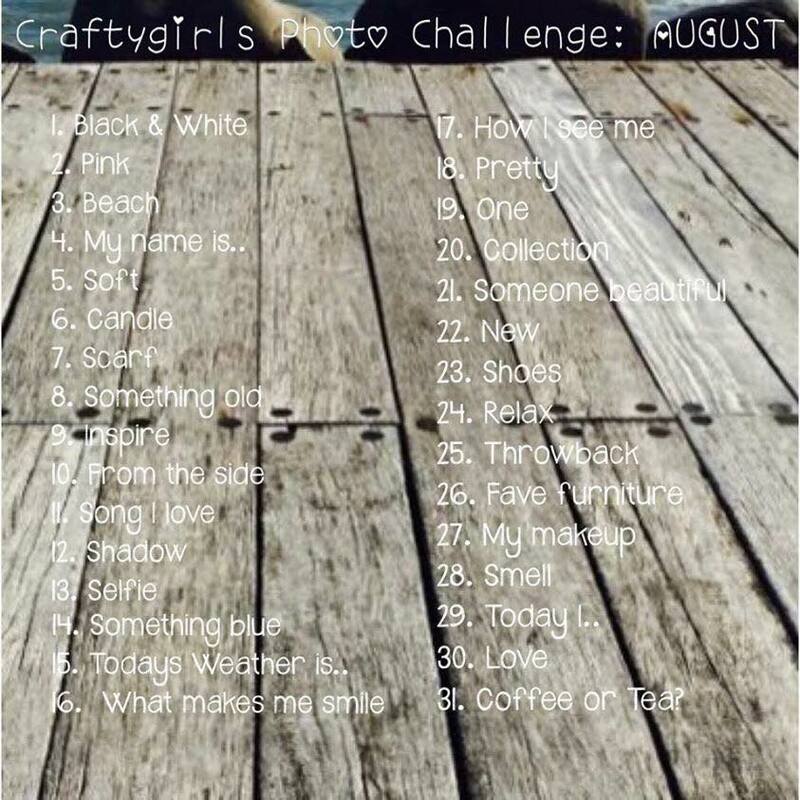 Anyways the lovely Bec at twodaysgirl and I have joined forces again to do another Craftygirls Photo Challenge (check this link out to see what we got up too last month). I LOVE taking photos and love seeing others interpretation of the theme. Plus there are no rules. If you are not inspired to take a photo or you simply don’t want to, that’s cool. I find it’s lots of fun, a daily challenge for myself and something that is just for me. 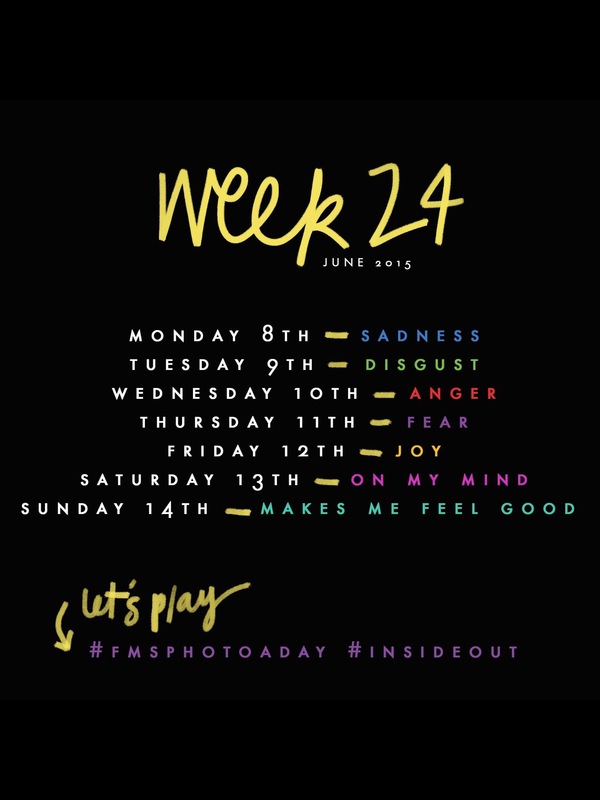 We each thought of half of the prompts and both agreed each month it would fun to take a #selfie and #today I…. We all lead different lives and we thought it would be enjoyable to share each month how we are feeling or what we are doing on a certain day. I think it looks really good and looking forward to seeing what photos August brings. 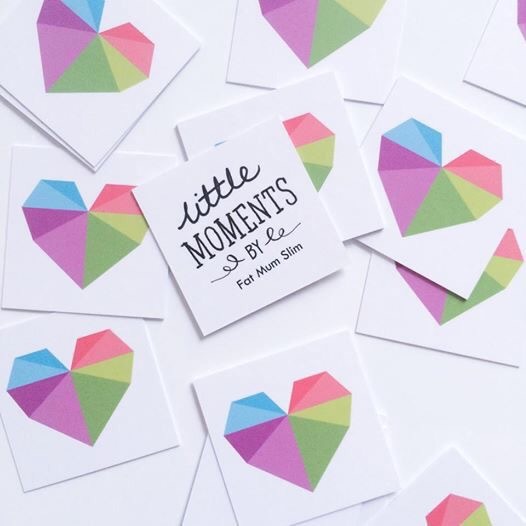 I discovered the Fat Mum Slim Blog and her daily photo challenge app Little Moments at the end of February this year. I mentioned to one of my craft friends that I had always wanted to do a photo challenge and she suggested Fat Mum Slim. I had to purchase the Little Moments app, it cost $3 but I think it was totally worth it. I have looked at it everyday. Since I went back to work at the end of April I have got a bit slack with my daily photos, I’m often too busy and lacking inspiration. There is a FMS photo a day Facebook page that I joined. I don’t post my photos to the page but I love looking at what others around the world have interpreted the theme to be. I have found the challenge really fun, let’s me be creative. I use my iPhone, I don’t have have a fancy camera but that’s the beauty of the app. Fat Mum Slim says it’s alright if you don’t take a photo everyday, you can always play catch up or if you miss days that’s ok. Just have fun, no pressure which I like! Fat Mum Slim is a woman called Chantelle, a Mum of two and her blog includes, recipes as well as the photo challenges. There is also a Facebook page. Fat Mum Slim has done her first collaboration with Disney for the release of their new Pixar movie Inside Out. I love Disney movies and this one sounds great, plus Amy Poehler does one of the voices, love her! So the movie is about a young girl named Riley who moves cities and focuses on the emotions in her mind, Joy, Fear, Anger, Disgust and Sadness. With the Little Moments app ideas are suggested along with the prompt to help you achieve your photo. It also has different filters you can use, also you can add text and embellishments to your photos. 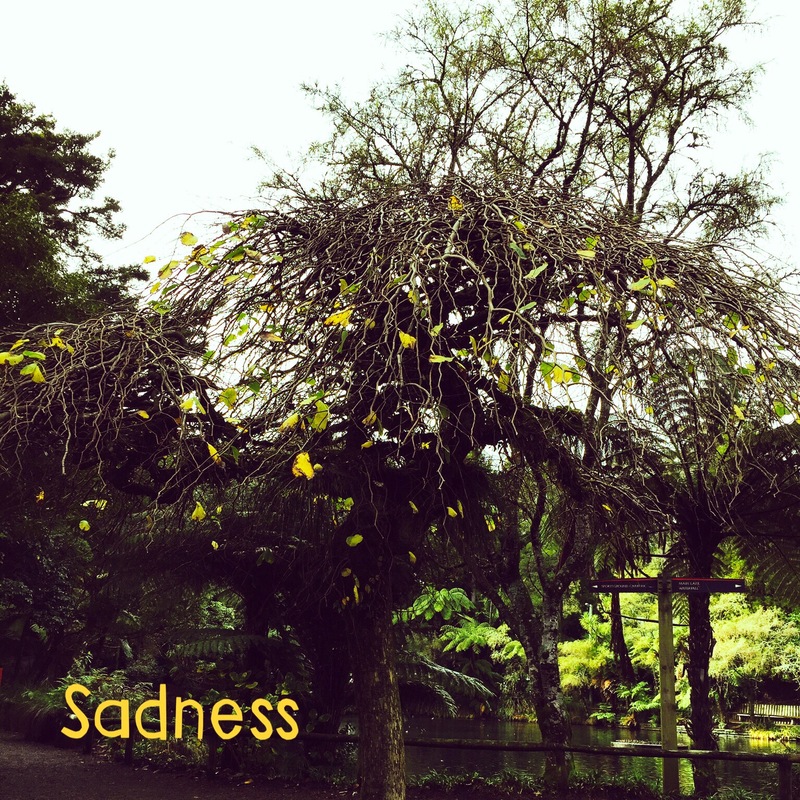 For today 8th June, Sadness I was at the park with Little Miss and Mr Happy this morning and saw a sad looking tree, not many leaves left and it looked sad and lonely, perfect for today’s prompt. I always share my photos on Instagram and Facebook (I’m sure some people most get sick of it!). But I enjoy it so that’s all that matters. I bet some of you are going to check out Fat Mum Slim Blog, you should it’s really good! 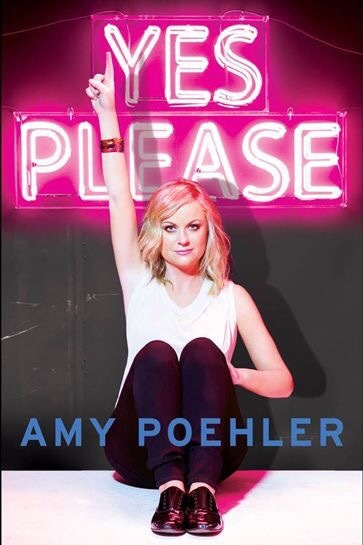 Oh and did anyone know about this book? I want it!